In the last ten years, Chinese capitals have expanded around the world in an unprecedented way. 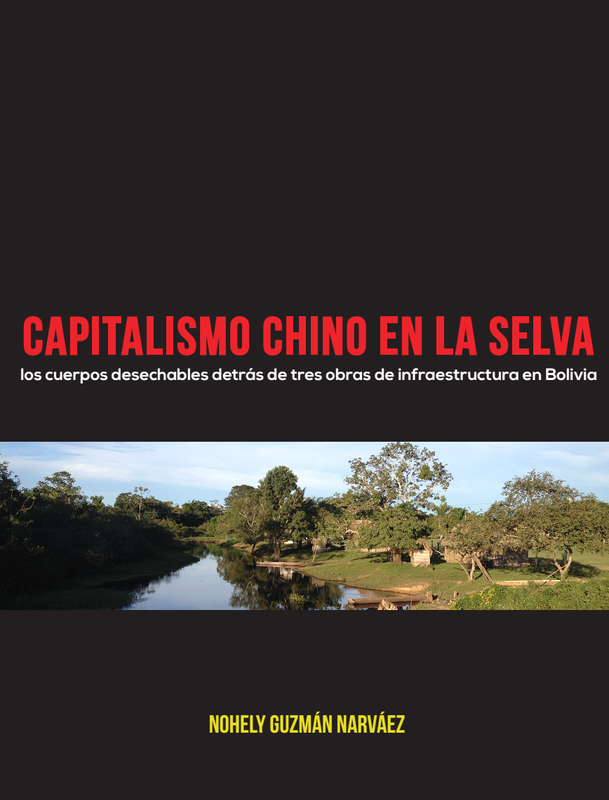 Soon, we will present “Chinese Capitalism in the Amazon: disposable bodies behind three infrastructure projects in Bolivia”. 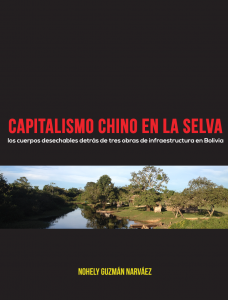 In this book, Nohely Guzmán examines how the asymmetrical Sino-Bolivian economic relationship affects the daily suffering and impunity of indigenous communities, and especially women, from 13 populations in the Amazonian region of Beni.